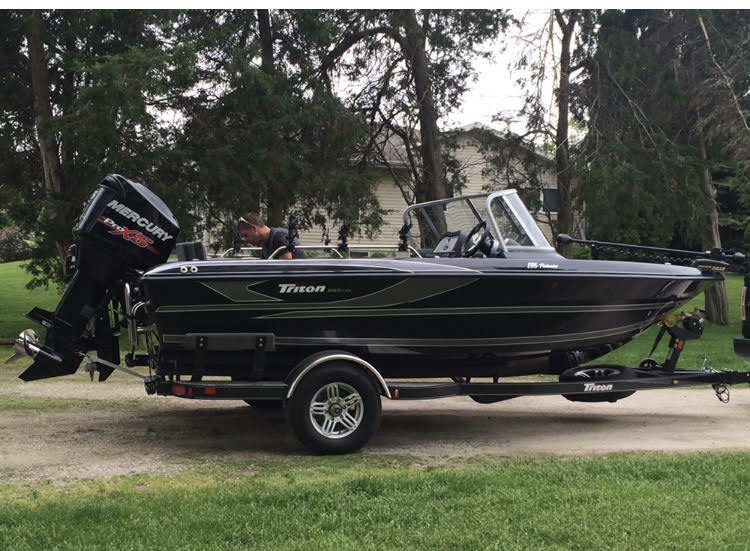 9.9hp Mercury Pro Kicker. Electric start. 6 Scotty trolling rod holders. 1 hour on the main motor. 15 hours on the kicker.